Runs for Cookies: Runner's World!!! It came today!! I've been waiting oh-so-impatiently for the April issue of Runner's World. Last June, my From Fat to Finish Line Ragnar Relay team was informed that we would be gracing the pages of RW, which was SO exciting. The story has been in the works ever since--I had no idea it takes so much work to put together an article like that! None of us had seen the the layout, or read anything that was going to be in print, so we have all been anxiously waiting to get our hands on a copy. In January, we were told that only six of us would be featured. I felt a little guilty about that, because all 12 members of the team have worked REALLY hard to get where we are, but it was understandable that the magazine didn't have enough room for everyone. I'm not sure how they chose who was going to be featured, but it ended up being Rik, Ada, John, Jennifer, Allison, and me. I couldn't believe it when Runner's World sent me a large box of running clothes to try on and choose some outfits for a photo shoot. Yes, a photo shoot. Of me. For my favorite magazine! They sent a photographer, Peter Hoffman, here all the way from Chicago to take several hundred photos of me. The whole thing was mind-blowing! All that work, all those photos, for ONE PICTURE in a magazine? I had so much fun during the photo shoot, and Peter was great--but I hadn't seen the pictures. I was nervous about seeing the magazine, because what if they chose terrible pictures of me? They wanted to get some "serious" photos, where I wasn't smiling, and I am not good at that. I like to smile, and I look much better when I'm smiling! So Peter took a ridiculous amount of photos, smiling/not smiling, in motion/still, etc. I did a couple of phone interviews with the writer, Lisa Marshall. She was really nice, and I felt very comfortable talking to her. I had no idea what the angle was going to be as far as my story goes, which was a little nerve-wracking as well! We were told this was going to be a feature story in the April issue, which is their weight loss issue. All of February, I was nervous and excited about the story. This week, I've been checking my mailbox daily to see if my issue was in there. Today, I opened the box and there it was! I read through all the pages of my team once really quickly, and then I went back and read them all more slowly. I was SO happy with the entire feature. I love the photos they chose to use, I love the angle they chose for each of our stories, and I learned a few things from reading my teammates' tips! This whole thing has been a dream come true for me. Four years ago, I couldn't even run down the length of my street; and now, I'm in the pages of Runner's World magazine?! *Running helps get rid of my anxiety. *Running helps me sleep better. *Running makes me feel like I "belong". *Running challenges me. No matter how fast or long I run, I can always try to go faster/longer. *Running gives me something to set goals toward. 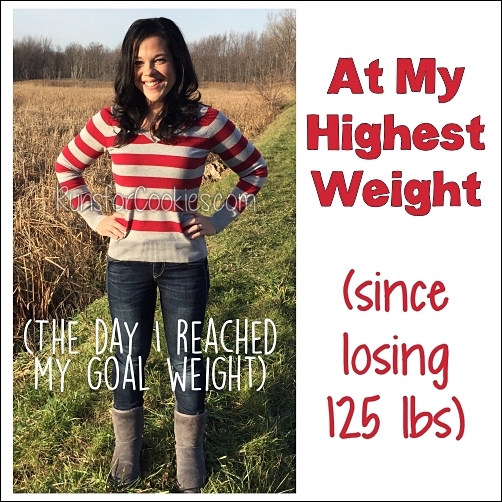 After losing the weight, it gave me something else to focus on. *Running keeps me in great cardiovascular shape. *Running gives me a purpose, something to work hard at. 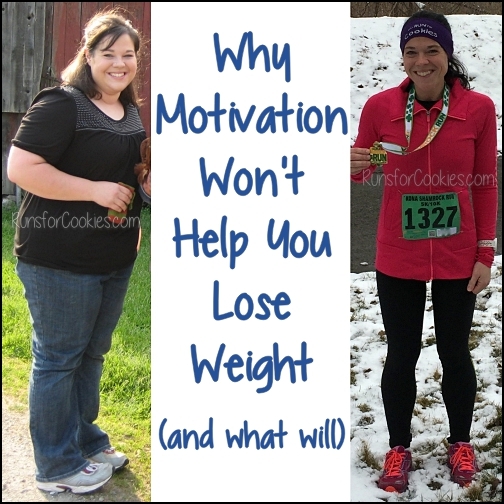 *Running has helped me keep over 100 pounds off for over three years. *Running gets me outside. I'm not an "outdoorsy" person, but the fresh air is good for me. *Running gives me a topic to talk about with my friends who also run. *Running sets a good example for my kids to exercise. *Running gives me time to think over a problem. *Running makes me feel special. *Running has helped me to make a lot of new friends. *Running gives me something to be proud of. So there you have it--all the "love" parts of running. 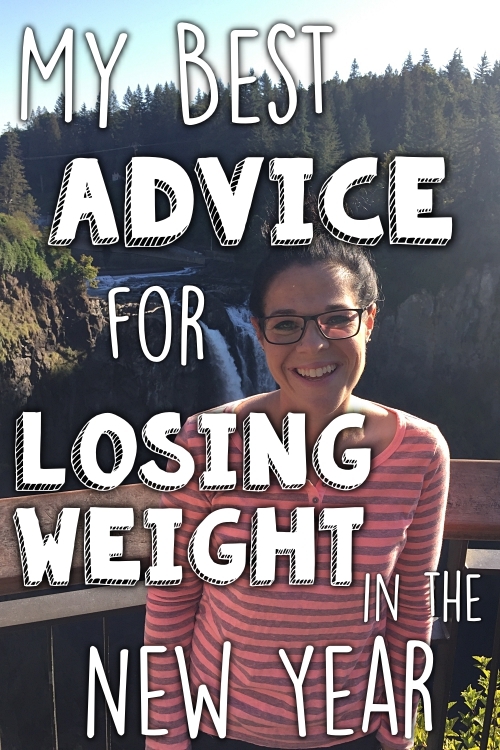 It's really changed my life dramatically, and for the better! Congratulations!!! That is a huge accomplishment! I can't wait to pick up a copy! Congratulations! 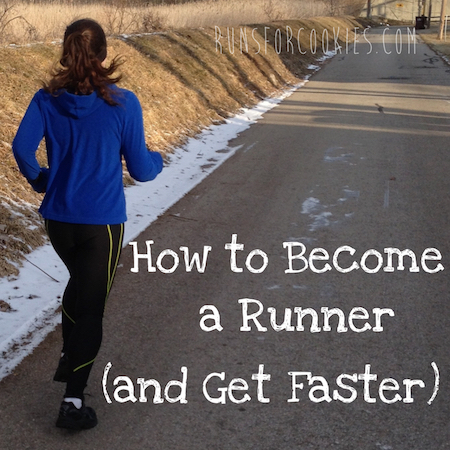 I'm looking forward to reading the article, and I love your list of reasons to love running! My copy came in the mail today, too. I ran in and told my husband, "Look, it's Runs for Cookies!" He doesn't know you're Katie, but he does know the name of your blog. Happy for you and your teammates. Such inspiration! Great Job!! You look great!! Congratulations on your loss!! 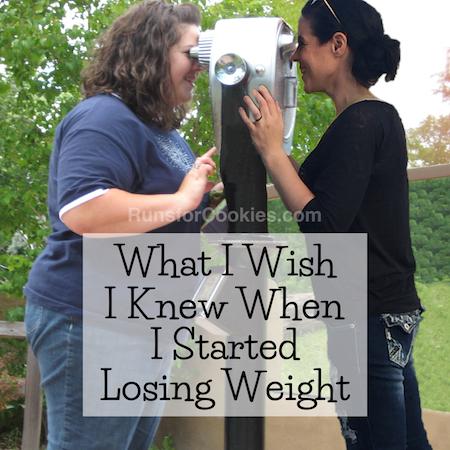 I am on the journey of losing now! You are an inspiritation to me!! Congrats! My copy came yesterday and I thought of emailing you, but nothing is as exciting as opening your mailbox, pulling out the magazine, and opening to that page yourself! You deserve this and you serve as a great inspiration. Congrats on you weight loss journey and I know it's an honor to be in the Runners World magazine. Your hard work and dedication is what got you this far and you deserve all the success and recognition. Wow! Congratulations! I will see if I can find a copy at the international newsstand here - I hope they have it! I grabbed a copy of this at the airport yesterday! Congrats!!!! Congrats. That's an awesome achievement. You are an inspiration. cant wait to buy a copy!! You deserve this, feel proud girl!! Congratulations Katie! You deserve it! Congrats!!! I do work with syndicating Runner's World content - they are all so nice over there. Glad you had a good experience. Congratulations! That is so awesome! I can't wait to buy the magazine. The pictures look awesome! You are an inspiration. Love reading your blog, I don't comment often but I check your blog daily. Great job! Oh wow - as a former runner this TOTALLY got my attention!! I'll be picking up my copy of Runners World today!! Congratulations!! Great list....loved it! It really makes me wish I could run, instead of just walk, but I know my knees would NOT appreciate it. Congrats on the magazine, can't wait to buy a copy, did you say it would be on the stands 3/11? Congratulations! That is so awesome! I love your list of why you run! So awesome and exciting! Congrats!! Congrats!! Just picked up the issue at Target! How exciting!! I can't wait to find it in a store. Hope to see you at Rock CF. Congratulations!! You are adorable and such an inspiration to so many! So happy for you Katie! You've been an inspiration to me! I was so excited mine was in the mail yesterday! I showed my husband who thought your story was pretty awesome. Yay Katie! How exciting! Congratulations! I can't wait to get a copy! Wow--that is SO exciting! I can't wait to see that issue in person! You look fantastic and very happy and healthy. 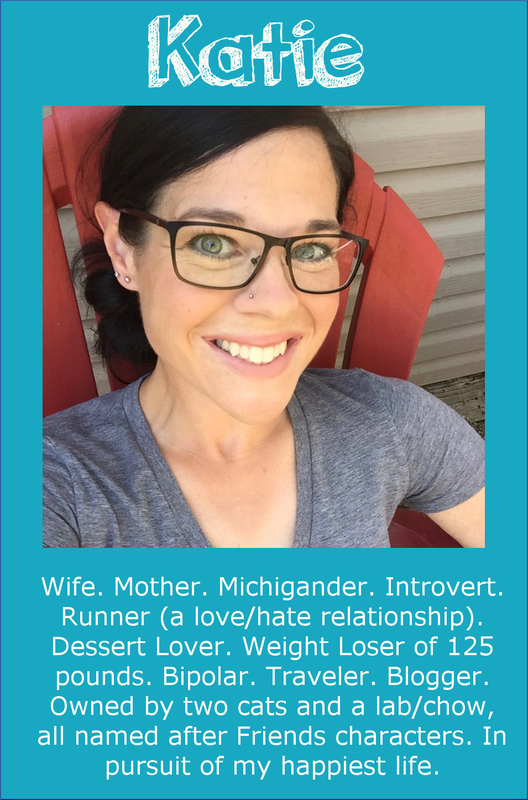 I love your list of running "loves." I love your pictures holding the magazines! They really speak to who you are as a silly, funny, AWESOME person! You are definitely an inspiration... keep up the amazing work! Hey Katie! My Runner's World was waiting for me at the post office today. I propped it up on my treadmill for inspiration!!! You and your other team members must be so proud of the article. I got mine the other day and was sooo excited to see you on the 2 page spread! I can only imagine how excited you are! You are such an inspiration and this just goes to show what happens when you really work for what you want. Congrats! I flipped open my issue the other day and saw your picture and said, "Hey, it's the girl from that great blog I've been following!" Congrats! Fantastic photos and articles! You are definitely an inspiration and it's so awesome and definitely well-deserved you're in the magazine inspiring even more people! Yay, my copy just arrived. Can't wait to read it! Congratulations!